Can you feel it? There’s a rumble in your ears, a tremble in your knees… the world as you’ve known it is about to split, swallow you up whole and spit you out! 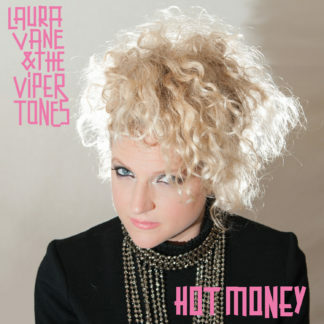 Then, and only then you will know you’ve heard ‘BodyQuake’ the long awaited and eagerly anticipated third album from Laura Vane and The Vipertones! They’ve been focusing all their efforts in the studio to create a new, hot and exciting sound! This album and indeed the band, have been on a remarkable journey for the past 18 months, peering through various windows, stretching into different spaces and smashing together diverse flavours in order to bring you the best of their song writing in 2014. It’s all together now at BodyQuake. The album struts confindently with all kinds of instrumentation from hard electric guitar and dirty synth bass lines to delicate emotional strings and infectious hooky harmonica. 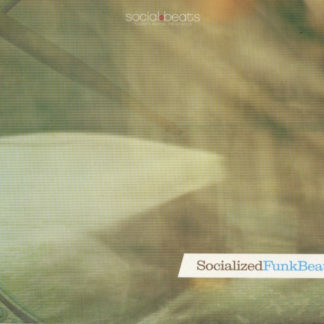 With dance grooves to sustain the heat and ballads to cool you off gently, this album will put ticks in all the boxes! They are also pleased to announce that they have been working with a very special guest vocalist on one of the new songs. The very talented Jono McCleery (Ninja Tune) with his super soulful and distinctive tone, joins Laura for a duet bringing a sharp burst of contrast and beautiful harmony to the album.